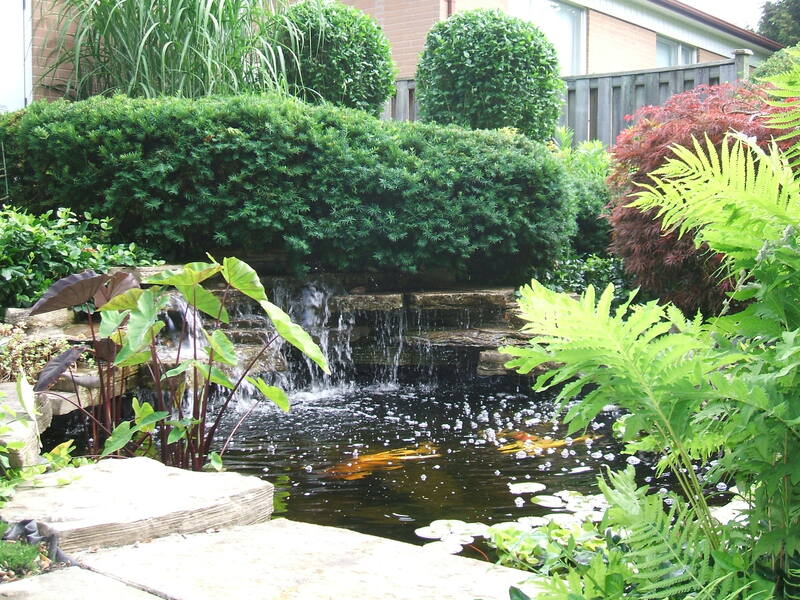 A well-planted, backyard water garden filled with fish is quite spectacular in the Summer. There’s nothing quite as therapeutic as getting lost in the sights and sounds of falling water, while Koi swim lazily between the Lily pads to greet you at the water’s edge … that is, until Fall arrives. Then it’s time to Winterize the pond and put your fish to bed for the Winter. And since they’re going to spend the entire Winter outside, it’s important to prepare Koi (Japanese for Carp) and Goldfish properly to ensure they wake up happy and healthy in Spring. 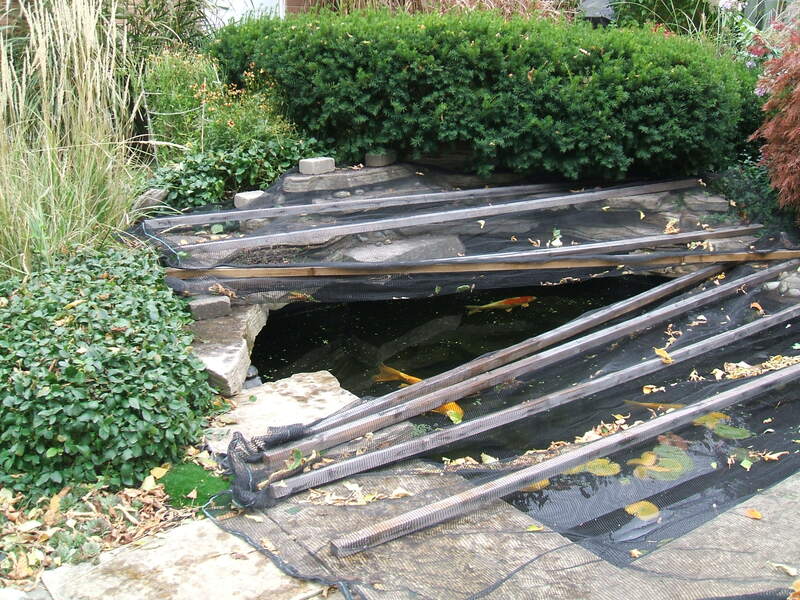 Here’s the approach I use to close my pond every Fall. It’s an approach I’ve adapted from others who’ve written about their experiences, and so far, I haven’t lost a single fish yet. Note: My pond is 8′ x 8′ x 2′ deep (with straight walls), in Zone 6 where temperatures can reach -10F (-23C) in Winter.